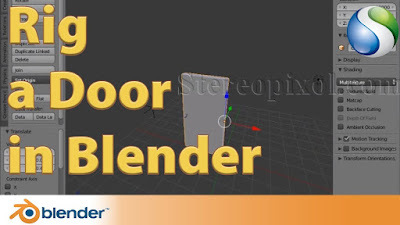 Riggin a door is very essential and basic task a cg artist need to learn. By following this tutorial you will learn how to rig a door in Blender. By just using a single contrain you can achive this target in no time.